Lasers are generally used to engrave or cut items that made from various materials, including metals, ceramics, enamel, plastic, rubber and more. The process produces dust and fumes that are potentially hazardous to health. 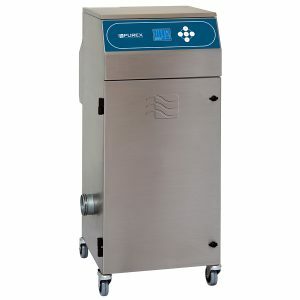 BenchVent fume extraction system are designed to ensure operators are protected during the process. 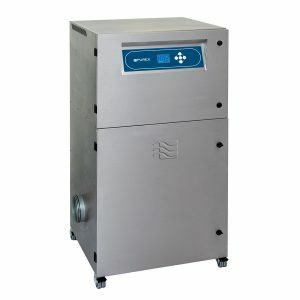 Below are just some of the filter cabinets and safe workstations that we supply. 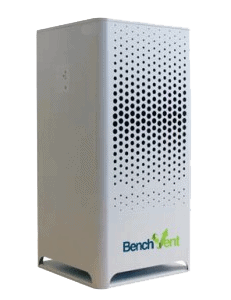 BenchVent is capable of producing custom made extraction system. For help determining the right filtration solution for your process, simply give us a call on 01423 790 039 or fill in our contact form.